The swimming pool is a pleasant enough place to gather with the family, by building a comfortable, clean and well-kept swimming pool will improve the quality of family gathering at home. 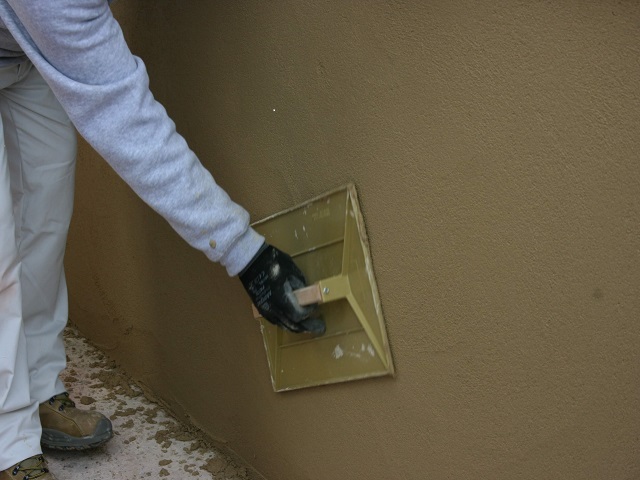 After the concrete has been installed in the swimming pool, it takes the stage to tidy up the wall using MU-830 PatchCrete then plastered with MU-100 Premium Plaster or MU-301 PlasterPlus. For the floor, we can tidy up the floor using MU-830 PatchCrete then coated with screed media MU-440 Floor Layer. By doing this stage, the walls and floor of the pool will get a perfect level that suits the design. Mosaics often used for pool, but it is important to first apply waterproofing to prevent leaks or seeps by using MU-600 DryShield. 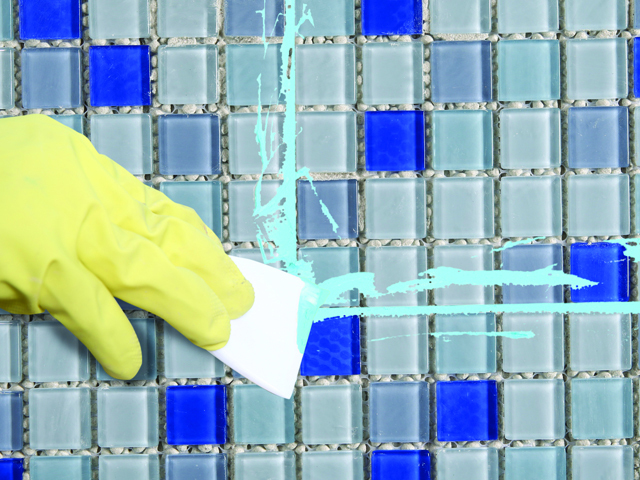 Afterwards, use MU-460 PoolFix White to apply the mosaic with the color of your choice. MU-460 PoolFix White is a ceramic adhesive specially designed for submerged areas and it has white color so the mosaic color will stand out in your pool. The swimming pool is an area that is always submerged in water containing chemicals that can make the tile grout becomes easily destroyed and the color is not durable. In addition, water can trigger the growth of fungi that can reduce the beauty of your pool. 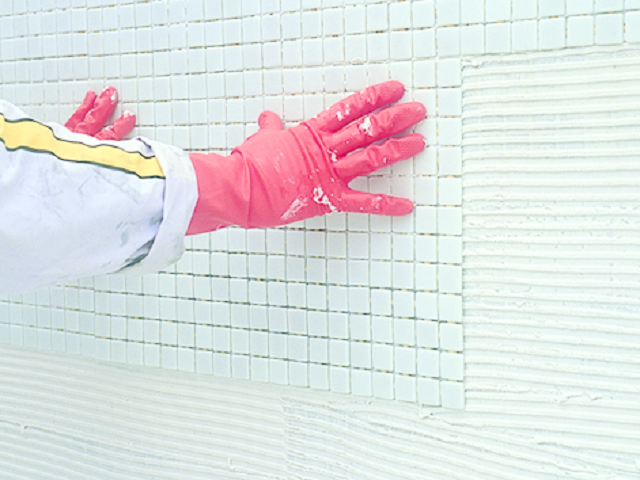 To prevent these things, you can use MU-408 PowerPool as a special submerged area tile grout that has Smartshield Plus technology so that the tile grout more resistant to chemicals.